Good morning! The BigTime Blogging Challenge carries on and I am here today to write though about a topic different from the prompt. I'm so thankful to work in such a forward-thinking district where there are a bunch of teacher bloggers! We have all banded together to do some projects, including today's post which is one in a series of posts about Taylor Mali's book What Teachers Make. I bring you content and commentary on chapters seven, eight, and nine. Surely you know of Taylor because of his classic spoken word poetry... and if not, you're in for a treat! This went on to create a book that is subtitled In Praise of the Greatest Job in the World, and although I am slightly biased, I couldn't agree more! As teachers, sometimes it is okay to be doing the mini-lesson, demonstrating for students, as we *are the best readers, writers, and mathematicians in the classroom. But even more important is to set students off to do that difficult work, to be patient problem solvers who don't get stuck, who persevere and learn through doing. 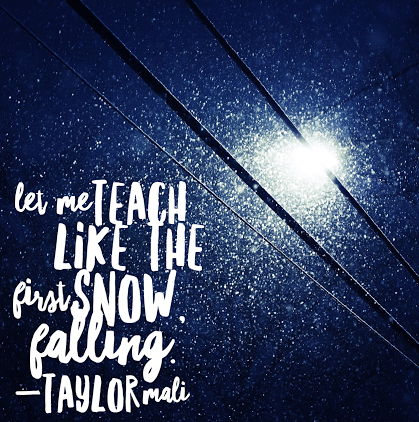 Yes, that's true, but all that aside, from a writer's eye and heart - Let me teach like the first snow falling - just exquisite. You know when you read something and you just gloss over it, not really taking much away? I must have done that last time I read this chapter, because after going back and *rereading and *rewatching this poem, I love it more than I ever have, because it reminds us of our purpose in education. Some people say that schools are meant to create compliant citizens, and I think, depending on the way that you're teaching, whether or not you are encouraging your students to question things, whether or not your students have choices and can direct their learning in some ways, whether or not the classroom is run by one teacher or by an entire class of students plus one teacher - I'm trapped in a run on sentence but what I'm trying to say is that classrooms where students have voice and choice are classrooms where students are being taught to be citizens who don't just fall for anything and speak with conviction of thoughts. I think we need to empower all our students to be engaged with and knowledgeable of their world, rather than just taking everything for fact. "Teachers shouldn't make the mistake of always thinking they are the smartest person in the room." Preach. As a Literacy Coach, I always keep this front and center, because the teachers I am privileged to work with are so smart on so many different levels. Each person brings years of experiences, not just education related, but life related. And so it is for our students as well, that sometimes, like Taylor experienced, our students are just smarter than us, and their way of thinking is luminous and we should let them shine in their moment, to help the greater good of our classroom family. If you like what you've read here, grab a copy of Taylor Mali's book What Teachers Make, and definitely watch all his spoken word poetry on You Tube. You can also check out a post I wrote a few years ago after I saw him here in Chicago. In this post, I shared my favorite five poems of his! 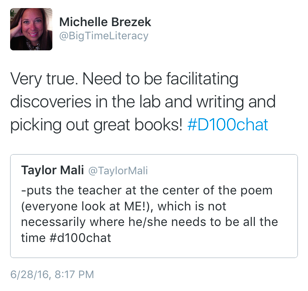 Be sure to stop back for the #d100bloggerPD next Tuesday for Theresa's review of chapters 10, 11, and 12. And none of this would be possible without such inspiring work from Taylor Mali - Thank you for Twitter chatting with us and following our blog study! Hey all y'all! 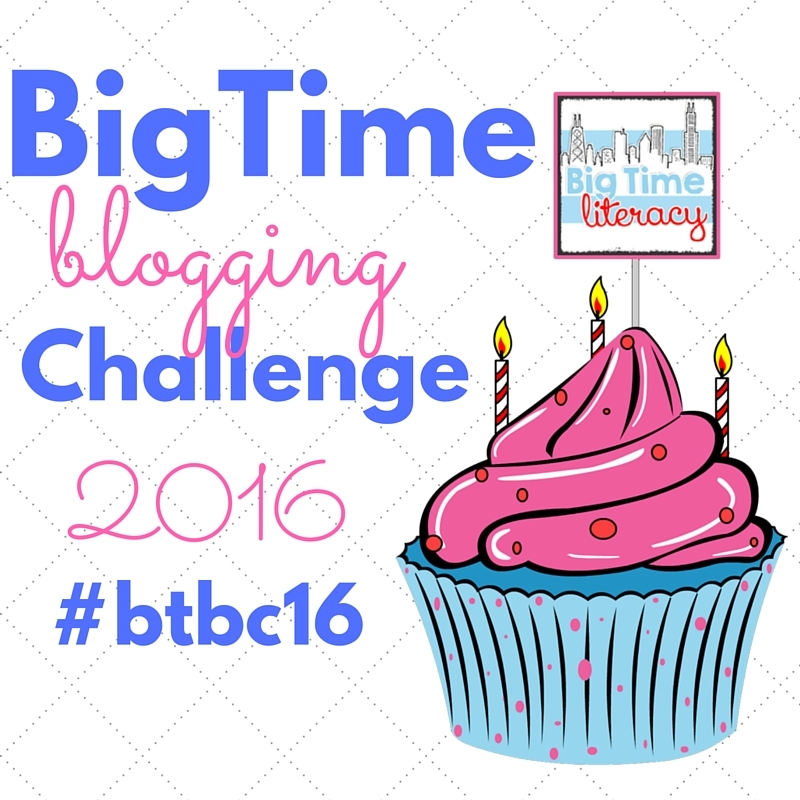 It's the BigTime Blogging Challenge. I'm writing every day in July to celebrate my blog's three year anniversary! Join me - write your post, link it up with mine, leave some love for blogging friends in the form of comments! 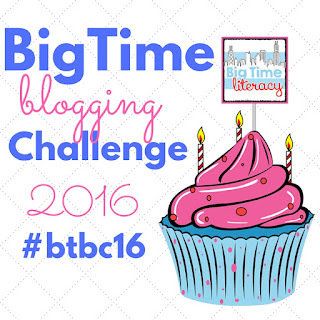 BigTime Blogging Challenge friends, hope you enjoyed today's post and I'm looking forward to reading yours! I love Vignette 9. Students are way smarter than me. Even 6 year olds can out smart me with their knowledge. I get caught up in the lesson that I forget they come to me already knowing things. Thank you for sharing.